@HotelT: . 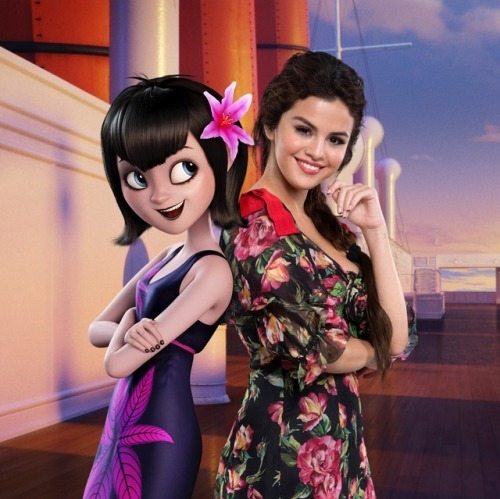 @selenagomez loves when her young fans call her Mavis…. Posted in Sel Gomez and tagged Selena Gomez Fansite by cnkguy with no comments yet.